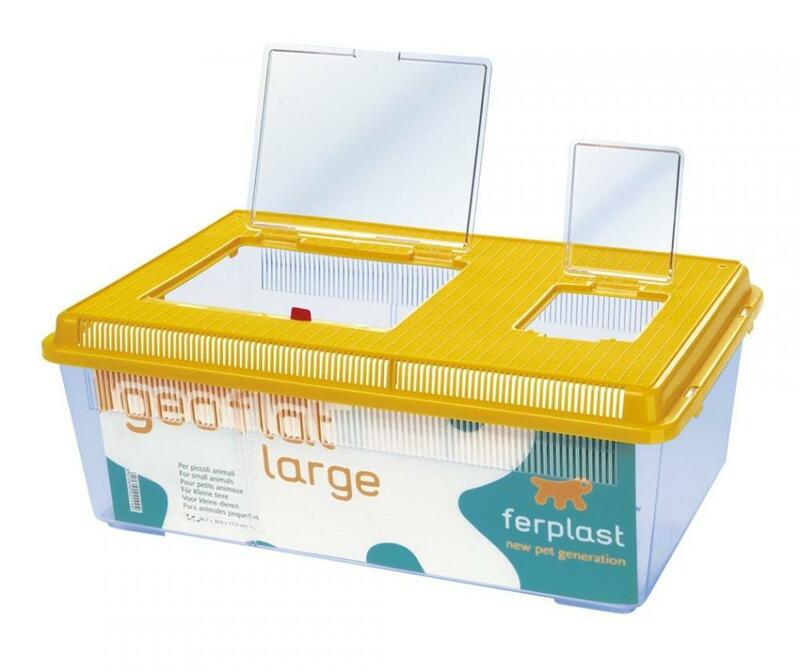 The Ferplast Geo Flat Plastic Terrarium is a ideal solution to house your reptiles, arachnids or insects. 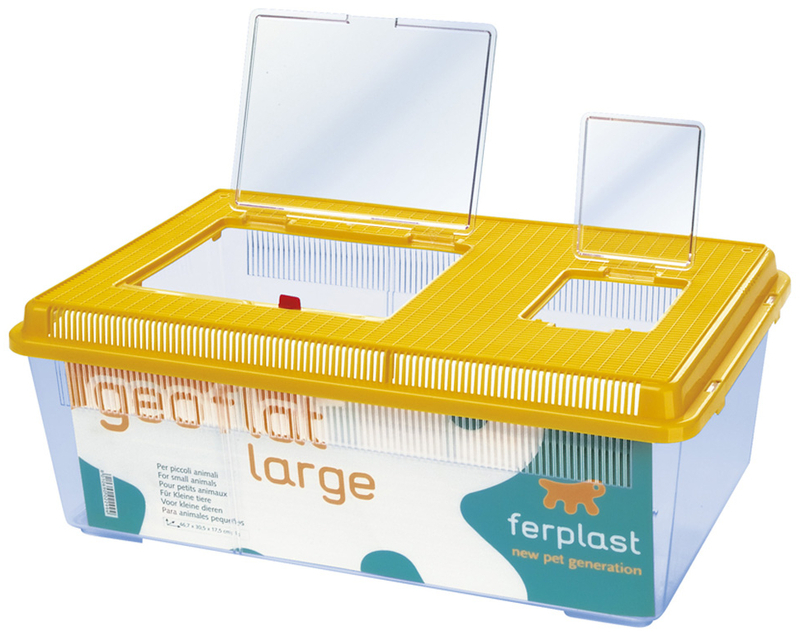 It comes with either one (small terrarium) or two (large terrarium) clear hinged doors to allow for easy access. Ventilation is present in the roof as well as along the sides. The transparency of this tank allows your pet to be seen at all times and stops them from feeling claustrophobic. 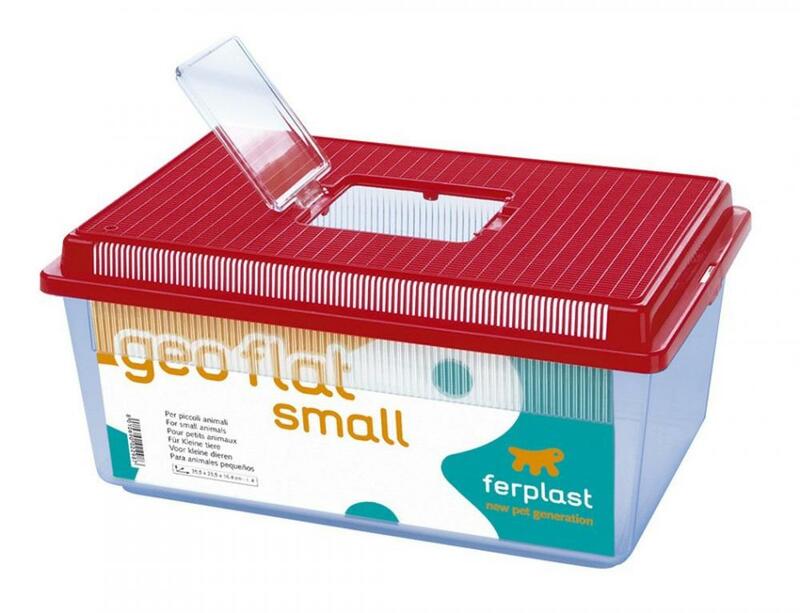 Supplied with randomly allocated coloured top. 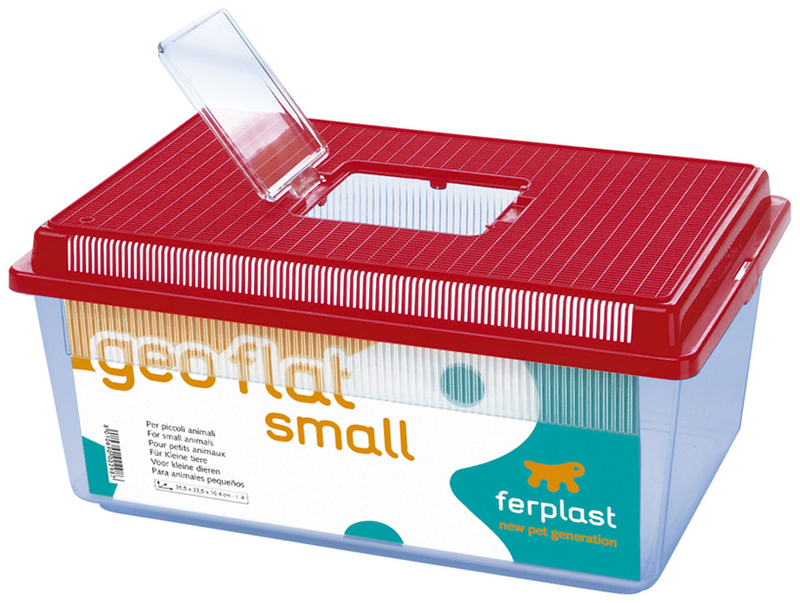 There are currently no questions for Ferplast Geo Flat Plastic Terrarium - be the first to ask one!